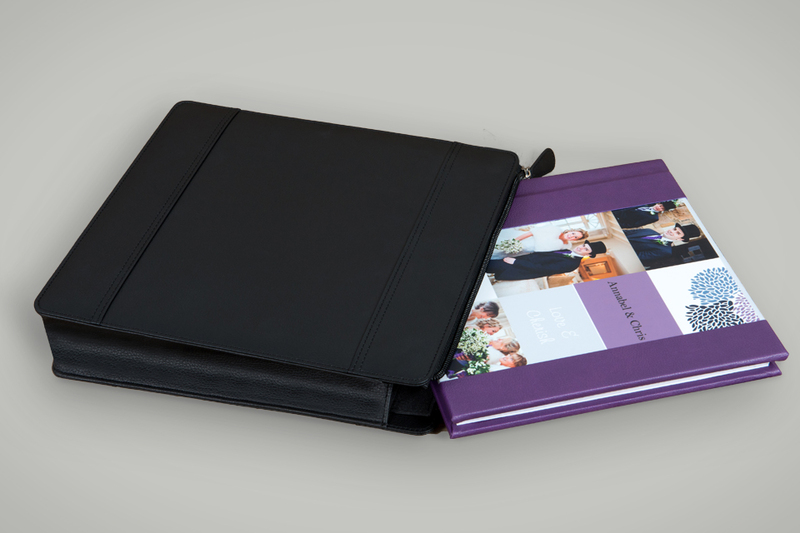 The leatherette Book Sleeve is an ideal home for all your 8x8” albums and books from Loxley Colour. 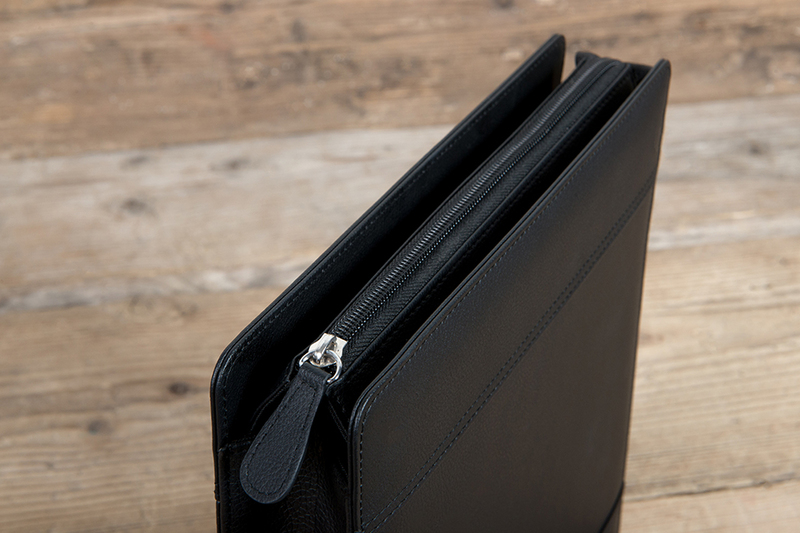 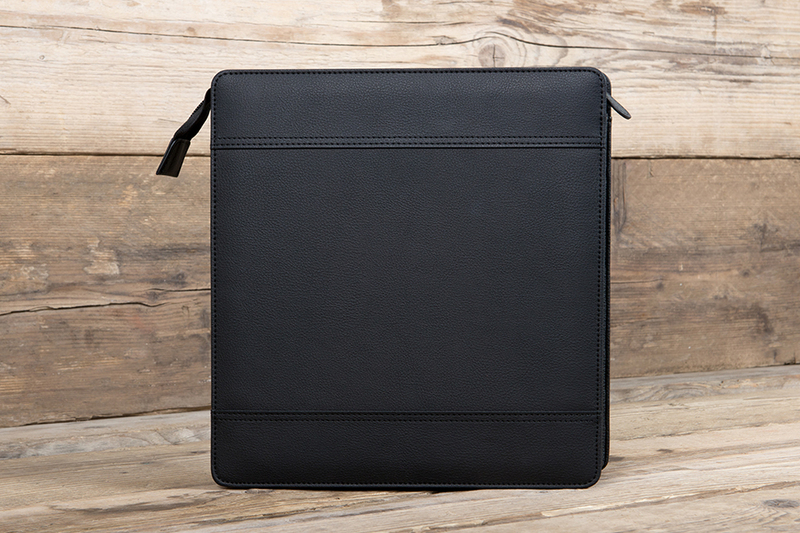 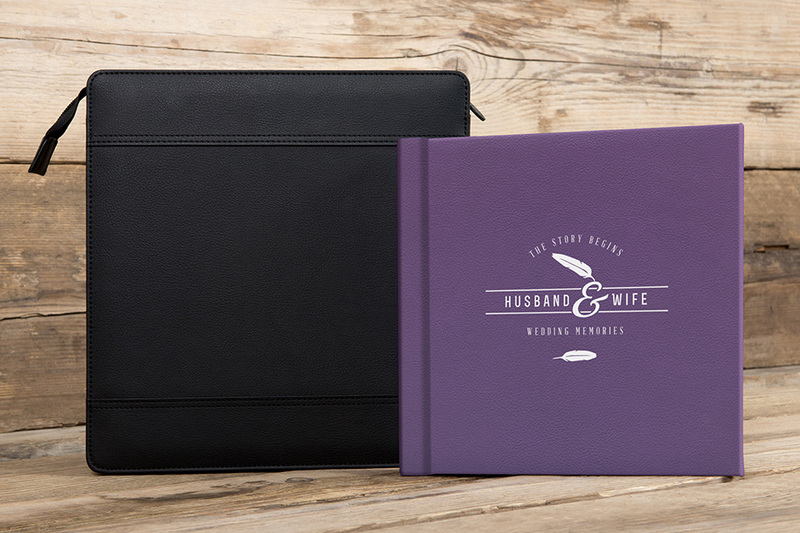 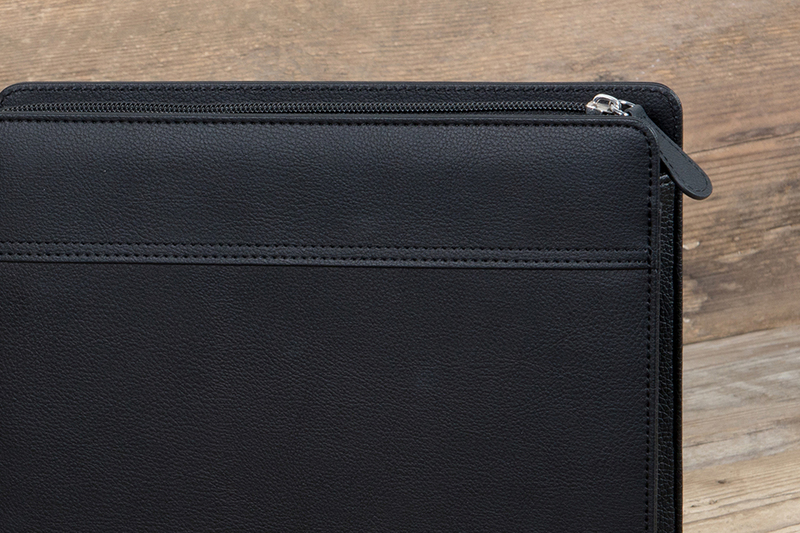 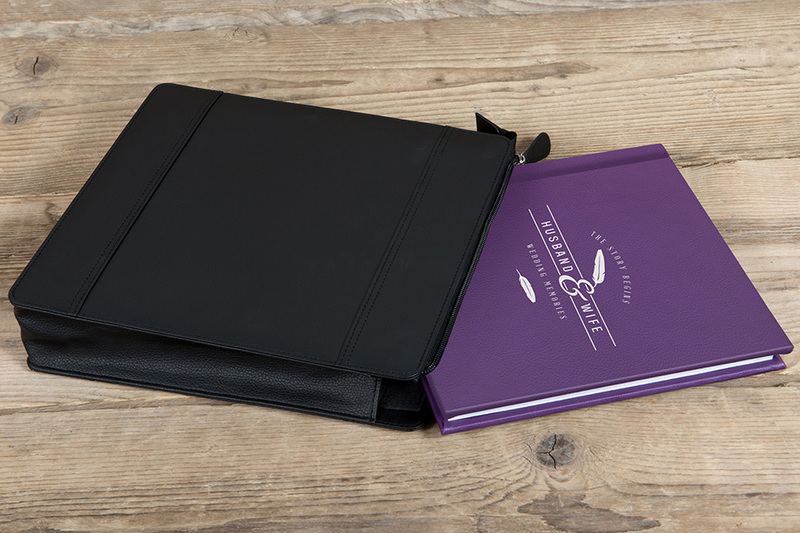 Created in sync primarily for the Esprit Book’s 8x8” size, it comes in a sleek black finish and features a plush padded interior offering full protection to the contents inside. 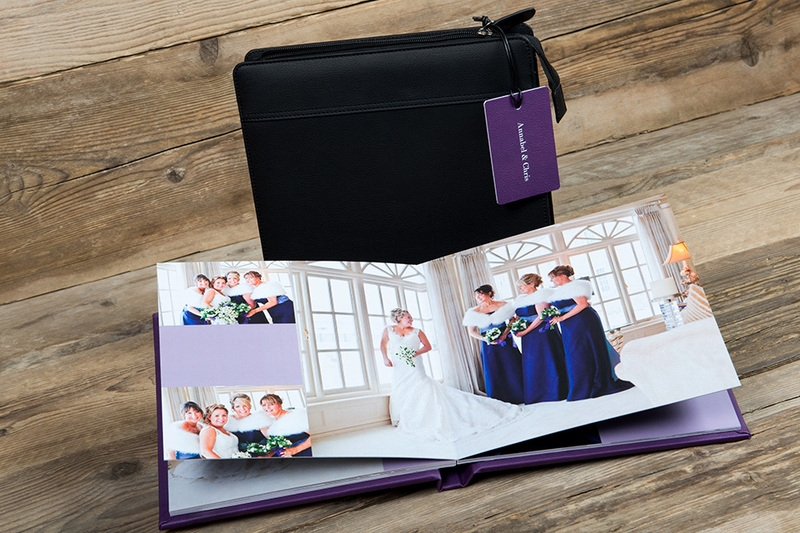 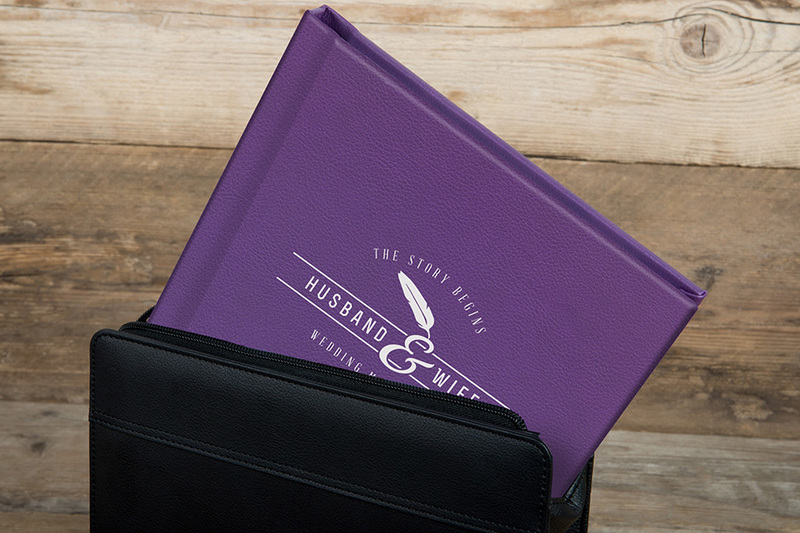 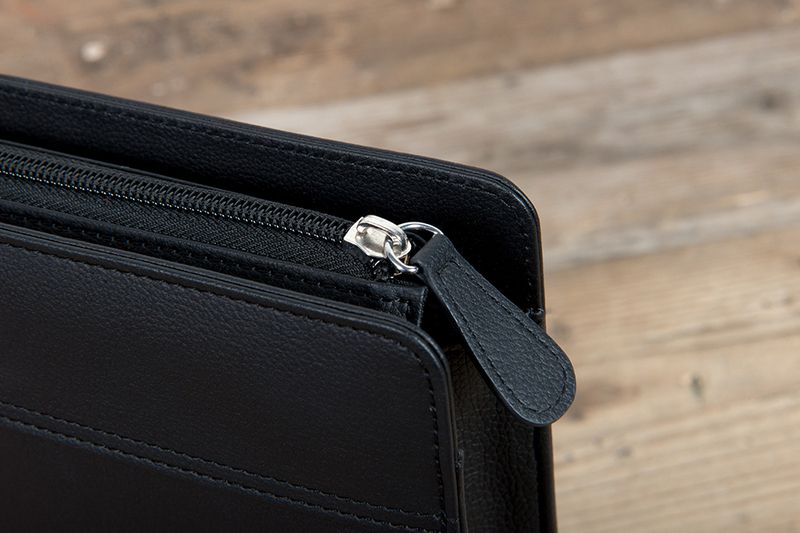 Versatile and stylish, it also has flexible side panels to comfortably house any book or album with up to 40 spreads. 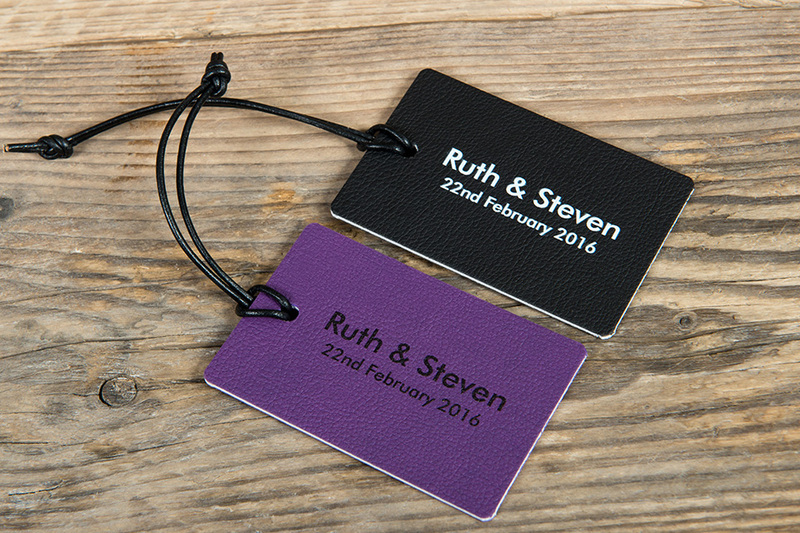 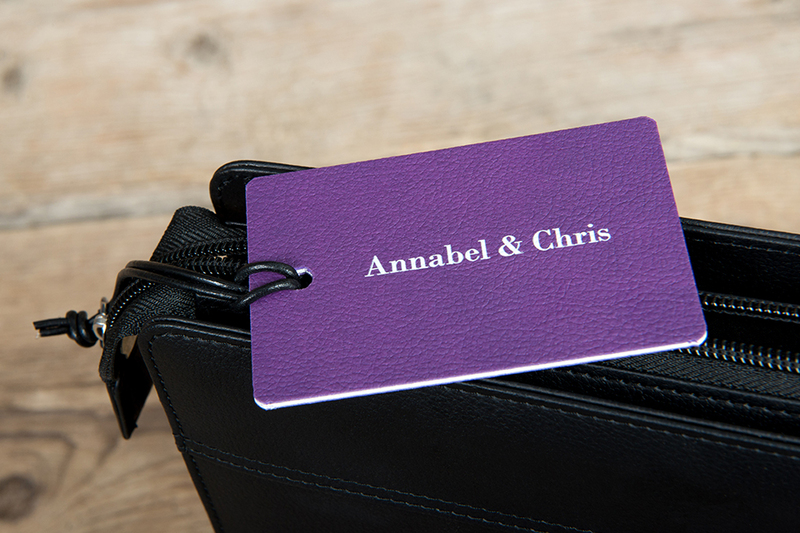 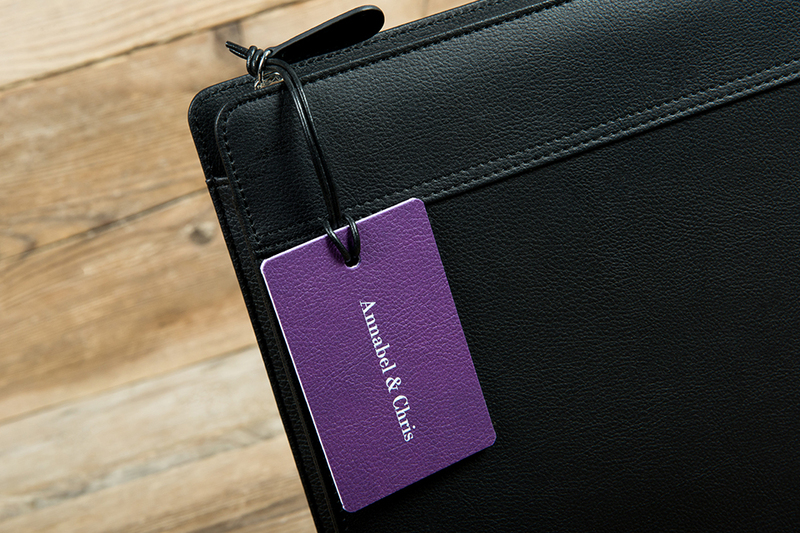 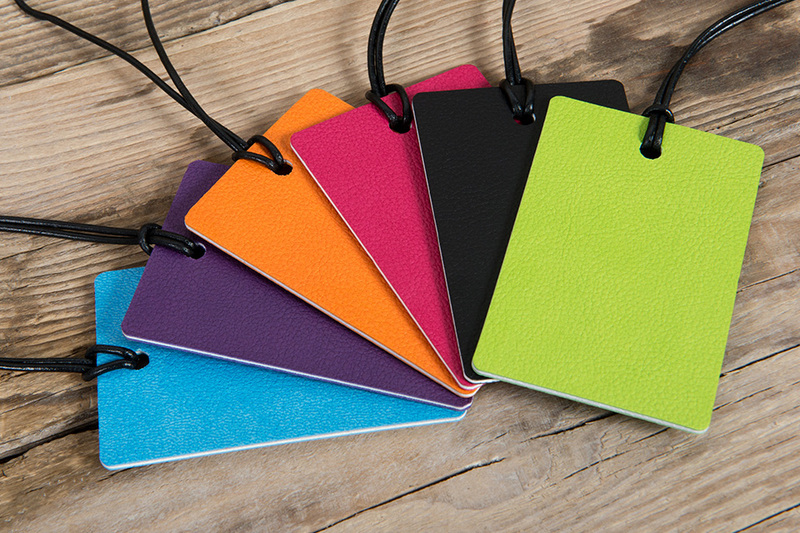 The Leatherette Personalisation Tag can only be ordered in combination with a Book Sleeve and Esprit Book via Loxley Designer Pro (LDP).